Have you ever thought that you can get ₦200 by recharging ₦100.00 From MTN Nigeria? I mean, you can get ₦200, including the the ₦100 you recharged, which totals your recharge to ₦300! 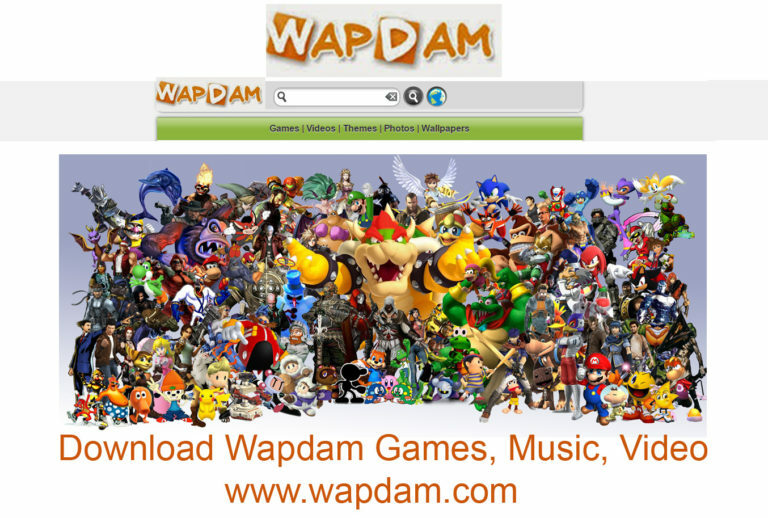 You can a whooping ₦1000 FREE to call any network providers you like! This is one of the best plan from MTN Nigeria which i totally appreciates and am currently using them. 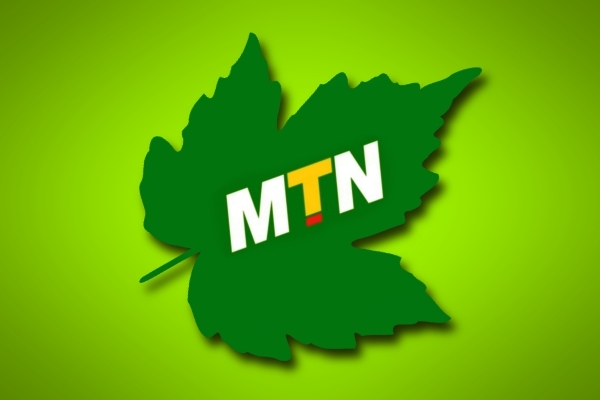 What is MTN Beta Talk? 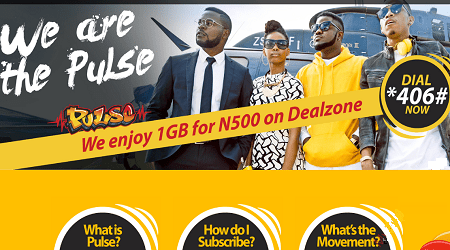 MTN Beta Talk is a prepaid tariff plans from MTN, which rewards customers with a whooping 200% bonus airtime on every recharge of N100 and above. The 200% given to customers will expires within 3 days if not used. 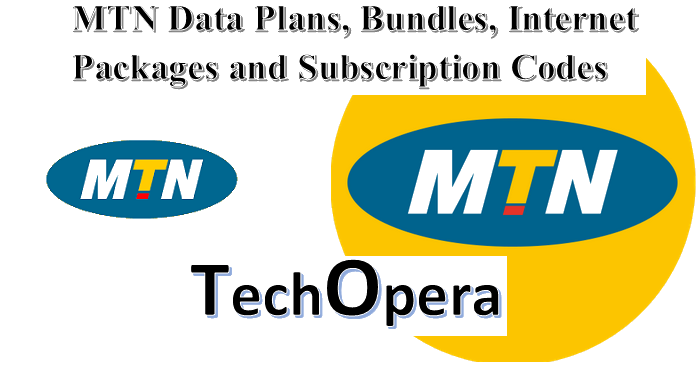 This MTN Beta Talk tariff plan works like this, so when you subscribed to this plan and make calls, you can call any number in Nigeria and it will be charged at the same flat rate of N24/minute (40k/sec) from the customer’s bonus, and when it’s exhausted, your main account balance will be charged. Please take note that if you make call to any person within the shores of Nigeria, including SMS and internet connection, the charges will be collected from the customer’s main account as soon as the bonus airtime is exhausted or expires. Please take note that all MTN Prepaid customers can now migrate to MTN Beta Talk tariff plan. 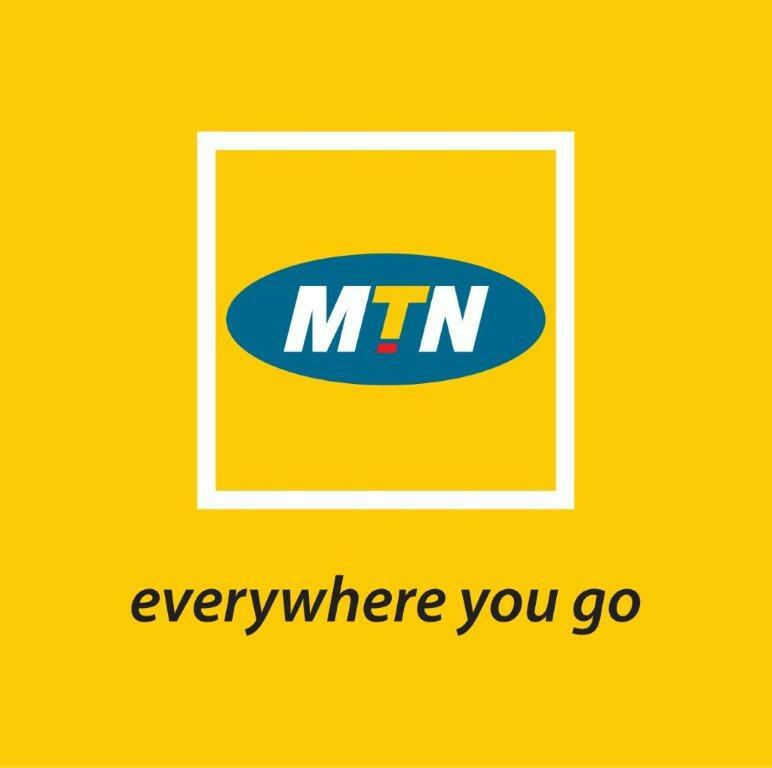 Commercial Prepaid customers, including – MTN Trutalk, MTN Trutalk Plus, MTN iPulse, MTN Smooth Talk plus, MTN Super Saver plus, MTN Zone, and MTN Talk Talk will be able to migrate to the MTN Beta Talk tariff plan. All interested subscribers should note that you can subscribe via physical recharge card or bank recharges and it will give you the bonus, unlike what other people are saying. The value of the recharge PIN goes in the main account, while the MTN Beta Talk bonus is credited to Bonus account. Most importantly, the bonuses cannot be transferred or used for subscriptions. 1. When you’re on this plan, you will be rewarded with 200% bonus airtime on every recharge of N100 and above. 2. Please take note that the MTN Beta Talk bonus airtime will only be valid for 7 days. 3. The bonus airtime will be available for national calls, national SMS and PAYG data bundles. 4. All customers will be allocated 10MB data when they recharge with N100.00 airtime or more. 5. Please take note that the data bonus will be awarded only once a week. (I.e. on first recharge of N100 & above, subsequent eligible recharges in the same week will not attract a 10MB data bonus. 6. The data bonus will be valid for 7 days from the time it is awarded to the customers. On-net Happy Hour (12:30am – 4.30am): Free, given a minimum balance of N100. Text BT to 131 or dial *123*2*6#.